For those on my email list, my December Newsletter should be in your inboxes. For the rest of you, here is my final Tarot Newsletter for the year! 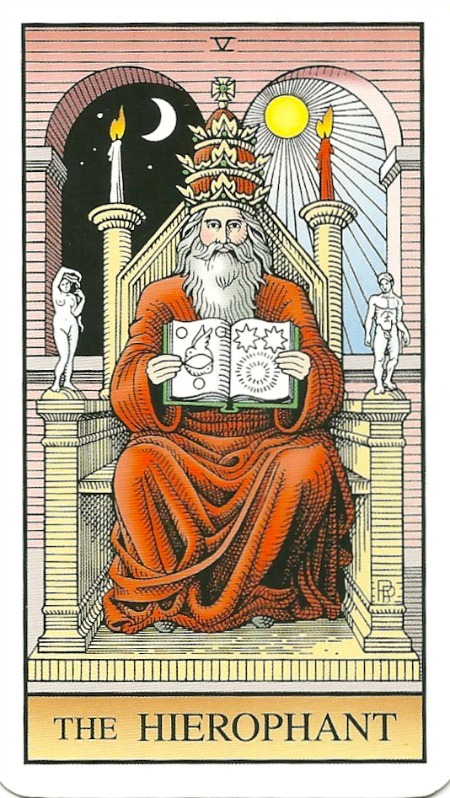 Read on for helpful hints from the Hierophant, fabulous imagery and why you’d better hurry on up if you want a reading with me before the end of the year!